Go-karting began very simply with tracks and dedicated racing fans in towns all across the U.S. Initially, karting began as a fad, which most believed would blow over in several months, once kids moved onto the next big thing. Karting tracks often weren’t much more than a rutted path on the edge of town, where the kids gathered on the weekends to race; in other communities, the racetracks were paved. Because of the lack of an organization that would otherwise have established rules, some kart clubs died out after several years. Beginning in the 1960s, some American go-karts had European engines installed in them, giving them more racing power. About 10 years later, Briggs & Stratton engines were installed in karats, adding to the horsepower. At about this time, karting took off, with sanctioning organizations establishing rules and racing levels. You Are the Future of Go-Karting! If you have just join go-karting, you’ve entered it during a period of steady growth. You can be as young as 5 years of age and, as long as you are in good health, with good reflexes, you can start learning how to go-kart. Don’t worry about being “too old” to race, as racers are either entering this field as new racers or have decided to stay in even as adults. In addition to the continued popularity of karting across the life span, this racing venue is becoming safer every year as manufacturers have added new safety features. Karting is now beginning to achieve a national prominence, thanks to NASCAR and CART racing, as well as other racing sports. Even those who have raced professionally are entering go-karting just so they can continue to satisfy their need for racing and speed. Looking for a good family activity? This is it. 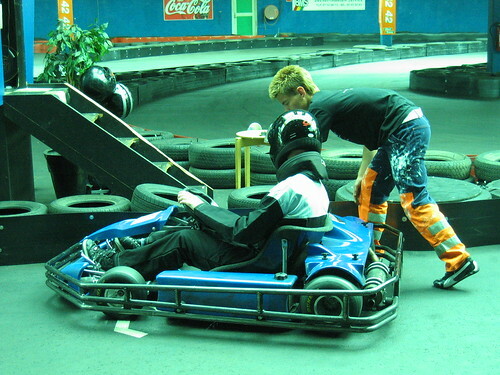 Everyone can fill some kind of role at the kart track, from the concession manager to the driving instructor. Parents, if your kids are looking for something to keep them busy, suggest that they learn how to go-kart. In addition to suggesting this fun sport to them, let them know that, as long as they do their homework and turn it in, or cooperate with you and their teachers, they can participate in karting races. As you are looking for a good karting league, look for one that keeps safety for its racers top-of-mind. That is, you want your kids involved with a league that stresses safety equipment and safe driving practices over racing just for the sake of winning. The first few times you and your kids attend a race, all the rules will be strange and you might wonder about their purpose. 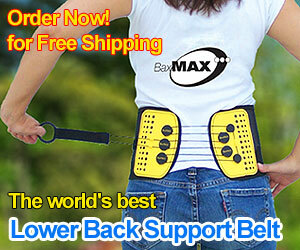 Never fear; they are there for a good reason. A good, safety-oriented racing organization will have rule books for new members, as well as meetings where the trainers teach everyone, parents included, about the regulations. 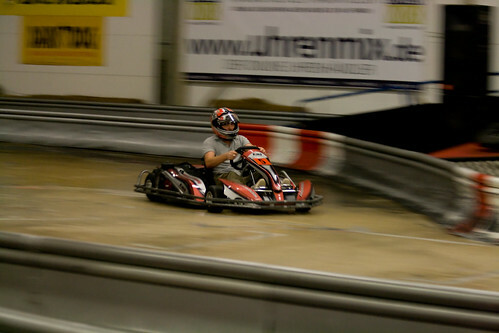 Go on and start checking out the go-karting clubs in your community. Jeff Kane is a self-confessed adrenaline junkie and blogger writing on behalf of Gokart.org.